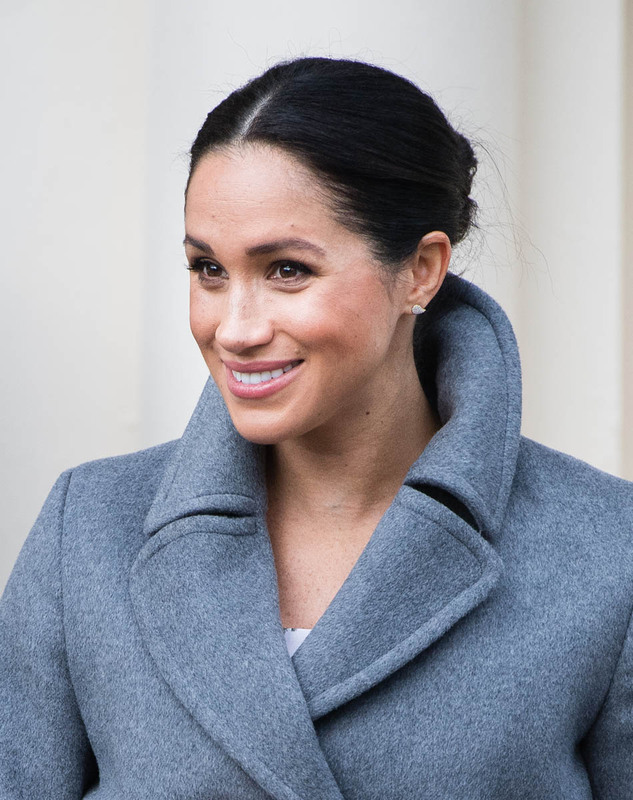 Last week, Buzzfeed posted an article about whether or not royal reporters in Britain have been racist in their coverage of Meghan Markle. 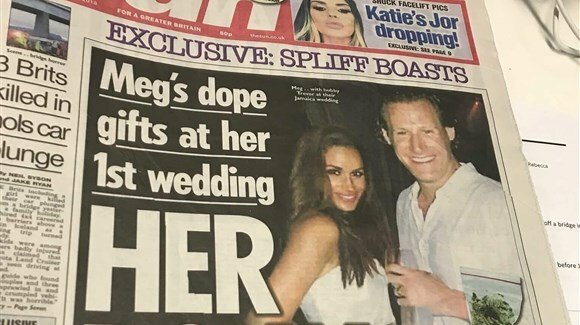 Since it was revealed that she and Prince Harry have been together, the UK tabloids have published one gross headline after another, consistently reminding their readers that Meghan is “straight outta Compton” and is descended from slaves. Is it a smear campaign? Who says “druggy stunt”? Like does anyone actually use this expression? Is this even a real expression? “Druggy stunt” is an overdramatisation of something that millions of people – and many of you reading – have experienced. You go to party. You share a joint. It’s not a character flaw, nor should it be. Which most people of a certain generation, with a certain perspective, would agree with. But that’s not the target audience. This is tapping into racial stereotypes, the assumptions people have about those from Meghan’s background, a direct link to the “straight outta Compton” headlines, dog-whistling to the pearl-clutchy old-timers, some of whom work deep inside the palaces, of the threat that’s corrupting their most venerable institution. So, again, is it a smear campaign? That’s the key here, “the next generation”. 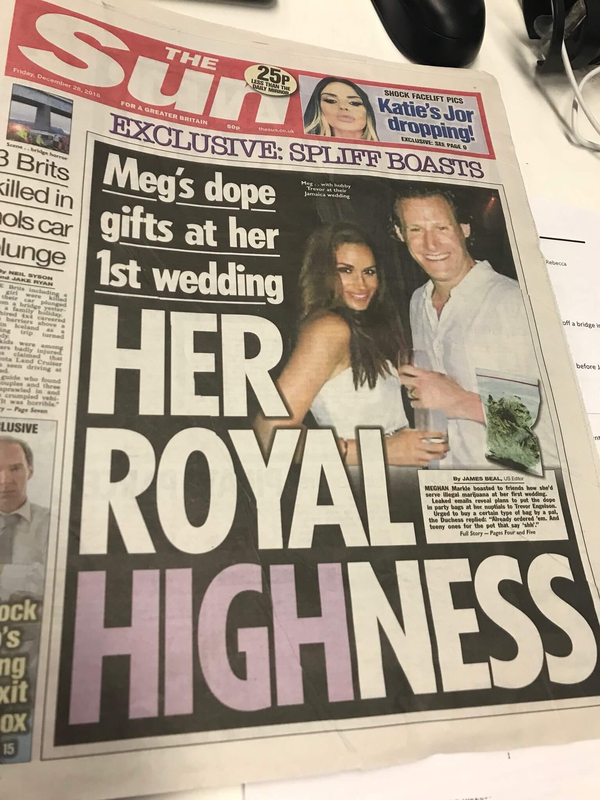 The next generation isn’t going to give a sh-t about Meghan smoking some weed back in the day. It’s the generation that the royals will need onside if they’re to endure. Meghan Markle is a big part of that plan. She appeals to that generation and, clearly, not to the one that’s desperately trying to stay relevant and, in some cases, alive. New year, new royal. Literally. A new royal baby is coming. Those pearl-clutchers don’t have a card to play against a baby.